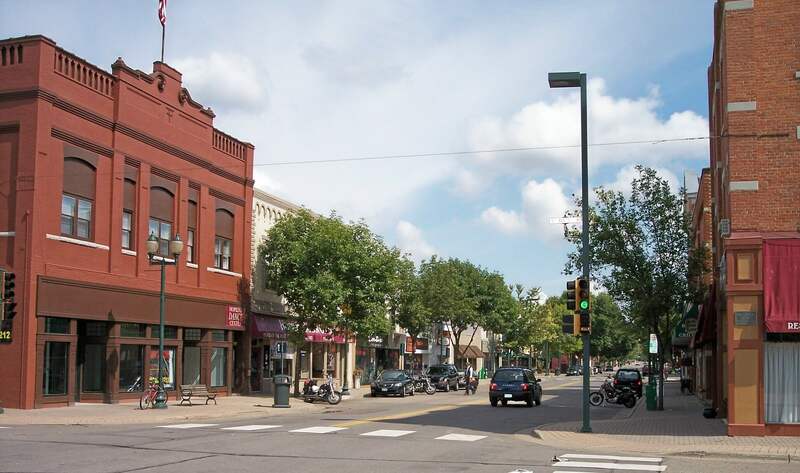 Hopkins, only three miles from Minneapolis, is a well-developed community suited for both families and young professionals in Minnesota. Surrounded by major highways, Hopkins offers residents easy access to downtown shopping and jobs. The city is also in the proposed plans for the Southwest Light Rail Transit Green Line Extension, which will further cut down commute times. Always working to improve itself, Hopkins is determined to create clear connections with nearby cities, while maintaining and preserving the historic community. Hopkins offers a variety of real estate options. Single-family, ranch-style homes are available in the $200,000–$300,000 range. These homes typically have three bedrooms and three baths, the perfect amount of space for growing families. Nearby parks and trails provide endless opportunities for convenient, kid-friendly adventures. You can find two-story homes in Hopkins for $400,000–$550,000, typically with four bedrooms and three baths. Large windows provide plenty of light for the spacious living rooms with vaulted ceilings. Many of these single-family homes have finished basements — which can be used as entertainment rooms or spare bedrooms — sunrooms for viewing the outdoors from the comfort of your home, and patios for grilling during the summer. Families will love the sizable backyards for sports and other activities. Townhomes and condos are also available in the Hopkins area. These homes typically have two beds, one and a half baths, fireplaces, and private patios. Hopkins Pavilion is where residents go for all types of indoor sports and events. The arena is open year-round and changes from a skating rink (September–February) to turf (March–May) to dry floor (June–August). Take the family ice skating or to play hockey when it’s too cold outside. Inline skate or organize a game of baseball, soccer, rugby or lacrosse. Outdoor ice rinks with warming houses are available at Valley Park and Burnes Park. Both parks have basketball courts, softball fields and tennis courts. Younger kids will love the playgrounds. At Valley Park, you can also test your aim at the archery range, or throw horseshoes at Burnes Park. Located under the Highway 169 bypass, Overpass Skate Park has 18,000 square feet of rails and staircases for skaters and bikers to practice their tricks, with protection from light rain. The heart of Hopkins entertainment, dining and nightlife runs through Mainstreet. On the weekends, shop at Mainstreet’s many antique stores, view paintings by local artists and enjoy the local flavor. Wild Boar Bar & Grill is a Hopkins favorite, with happy hour specials every day of the week. Share discounted drinks with friends and sing karaoke on Tuesdays, and chow down on boneless and traditional wings on Wing it Wednesdays. For a variety of whiskeys, beers and burgers, head to Pub 819. Happy hour is Sunday through Friday from 3–6 p.m. Enjoy bottomless mimosas over brunch on Saturdays and Sundays from 10 a.m.–2 p.m. Listen to live music at Mainstreet Bar & Grill on Friday and Saturday nights. Their week-long happy hour includes $1 off beers on tap and domestic bottles and $3 off house wines, all served up in a rustic neighborhood tavern setting. If you’re looking at homes for sale in Hopkins, MN, it’s important to understand the latest real estate trends. We believe that staying in the know about how the real estate market is performing will help you make the best decisions when buying a home, and choose the right time to make your move. 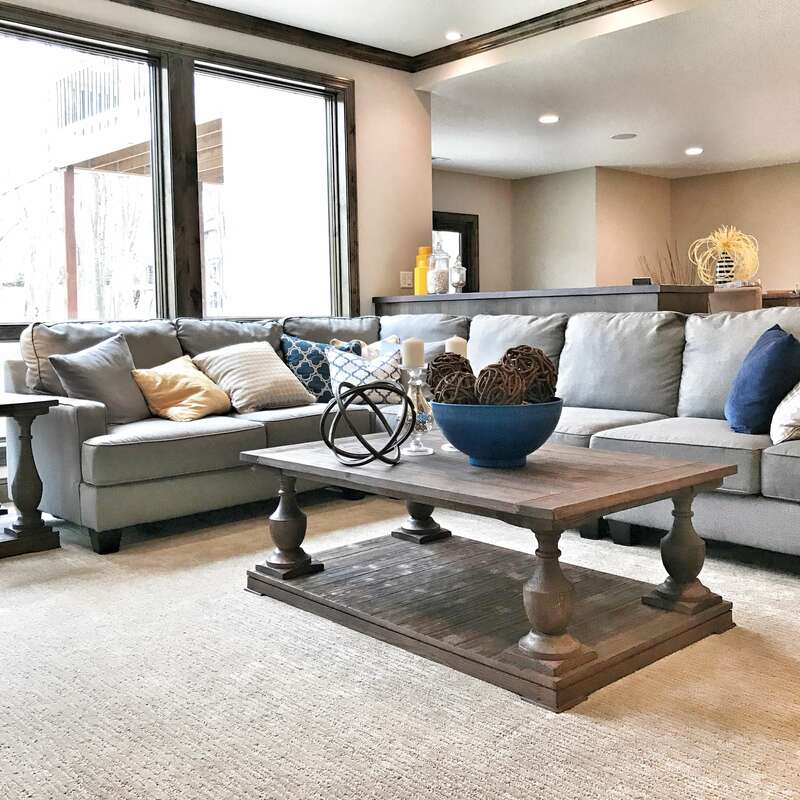 This page is dedicated to helping you stay updated on the latest stats and home pricing in the Hopkins, MN real estate marketplace. While Hopkins has decreased in the number of available homes for sale, median home price is also increasing and closed sales have decreased from 2017. The increase in home price is consistent with the total Twin Cities area, all of which have experienced more than a 5% increase in median sales price since 2017. Average days on market has slightly increased 2.4% from last year though, indicating that while there may be fewer closed sales, homes are still selling quick. If Hopkins sounds like the place of your future home, contact a Pro Team real estate agent to schedule a showing. Browse all of our available home listings today. Don’t see your dream home in Hopkins? Check out our options in nearby communities, Golden Valley and St. Louis Park.